Recently I was traveling for business and when I arrived to my destination I was feeling the dreaded symptoms scratchy throat, sneezing etc. For the first time I tried Cold-EEZE Quickmelts mixed berry flavor. I am happy to say that they worked just as good as the lozenges. I am not paid by Cold-EEZE and never have been. I am just a doctor whose mother gave me these lozenges when I was still under her roof. I still swear by Cold-EEZE lozenges and now I will add the quickmelts to my medicine cabinet. I am a severe asthmatic and any small cold will turn into an asthma attack if not stopped in its path. 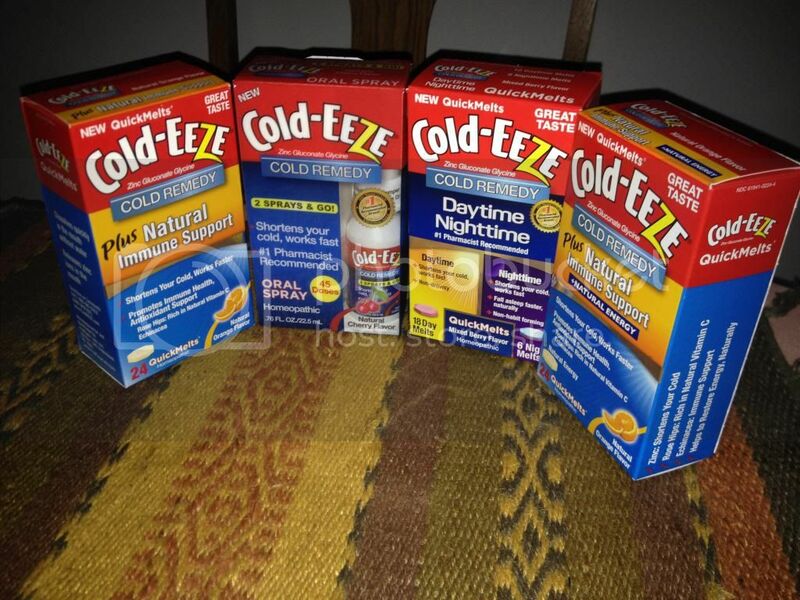 Zinc Gluconate (the active ingredient in Cold-EEZE) has the power to shorten colds. The same as the lozenges if you take the quickmelts at the first sign of a cold you will be able to feel quick relief. Please tell me how you like the new quickmelts and Cold-EEZE products! !